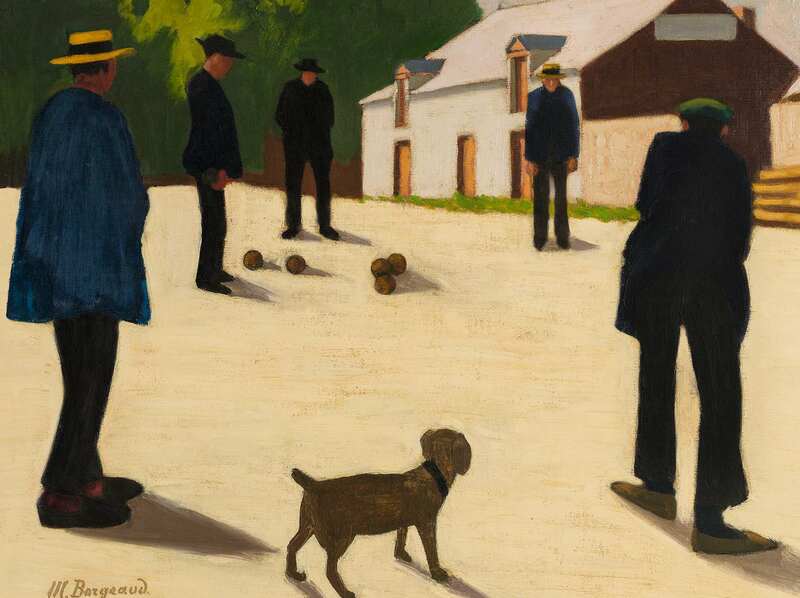 A major retrospective of the work of Marius Borgeaud (1861-1924), one of the most popular Swiss artists of his generation, is an opportunity to discover a singular talent in a league of his own. 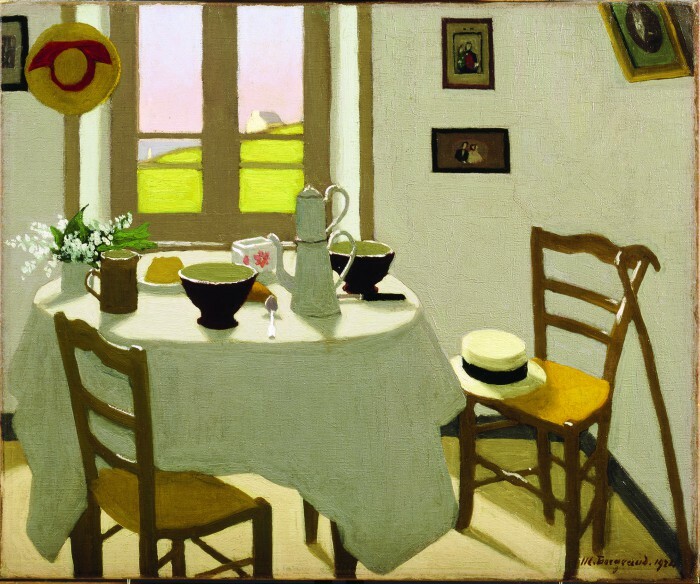 Escaping all styles and influences, Borgeaud painted the mundane in a way that makes it seem unreal. The shadows are never where they should be, giving his people and homes a sense of suspended animation, as if the light had travelled around them an entire day without their moving. Eternity has stopped at the door. The Hermitage exhibition is a rare opportunity to enjoy an artist who lived at the same time as two other renowned Swiss painters, Felix Vallotton and Ferdinand Hodler, but who has yet to gain the international attention that he deserves.